2011. RUSSIA. Near Bykovo. 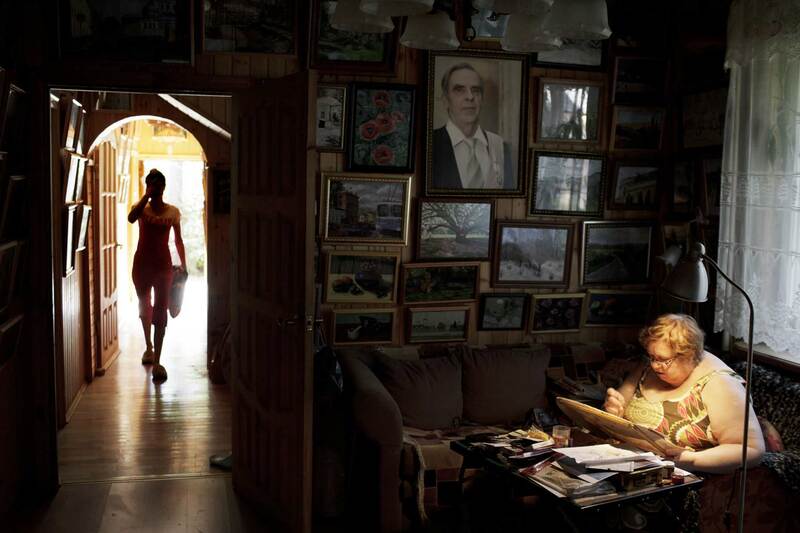 Inside a dacha with three generations of artists.